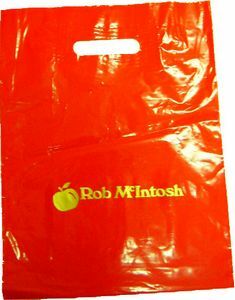 This punch bag is made from nonwoven fabric instead of plastic. 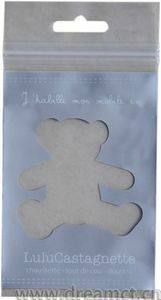 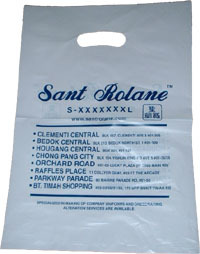 It has the same style as the plastic punch bag, but it's environment friendly and can be reusable. 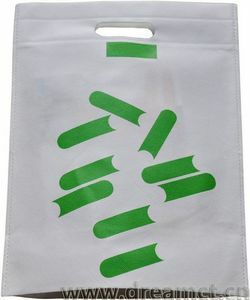 It's printed on 2 sides, your logo can also be printed. 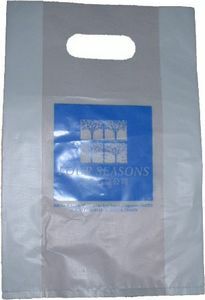 The 2 bag edges are heat cut and sealed, no stitching. 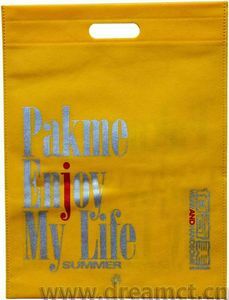 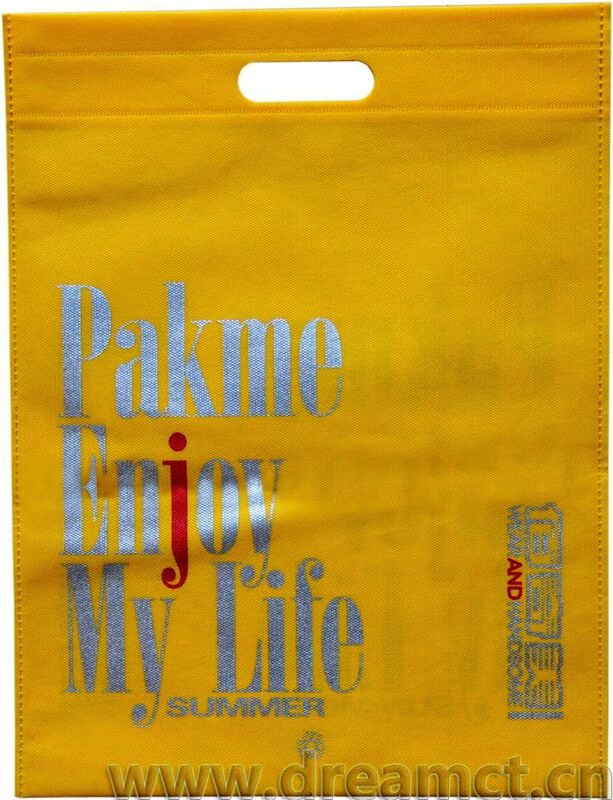 We can offer various colors of such bag, and can produce any size. 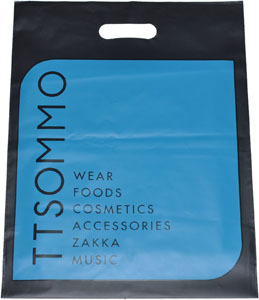 It's very great for shopping, gifts, makeups, favors, parties, jewellery, and much more.